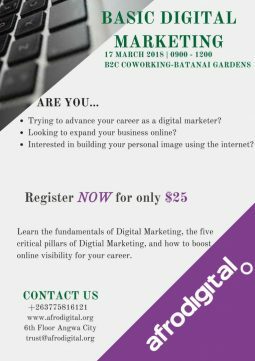 Trying to advance your career as a digital marketer? Looking to expand your business online? Interested in building your personal image using the internet? Learn the fundamentals of Digital Marketing, the five critical pillars of Digtial Marketing, and how to boost online visibility for your career.